Earth Day will be upon us soon and it is a day to celebrate our magnificent Earth. Every day is a blessing and so are the living things that make our Earth spectacular. I try to take time each day to be grateful for things. I find myself being grateful for things in nature the most. This is why I decided to not only create an Earth Day lap book but also have an option to celebrate living things and environmental aspects of Earth Day too so that teachers could use it at any time of year. The Earth Day lap book has a split cover page so that the folder can open up. I decided to go with a green folder but any letter size folder will work. I just love this pop up earth and hands that gets affixed onto the back. 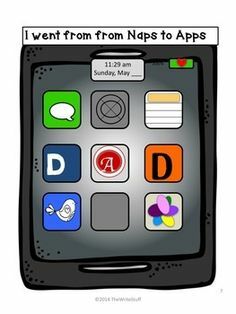 It is best if it is copied onto card stock but if folded back carefully, you can use regular paper. 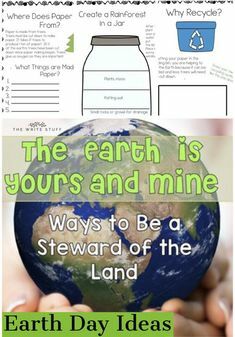 Inside this resource set, you will find information cards about the history of Earth Day and a mini anchor chart for teaching how to reduce, reuse, recycle. The inside of the Earth Day lap book option has flaps for writing information about reducing, reusing, and recycling. There is also a mini anchor chart for kids on “how I can help”. Finally, there is an Earth Day pledge ribbon for students to insert their name (to promise to do their part to reduce, reuse and recycle). The next option is the Celebrate Our Earth option. 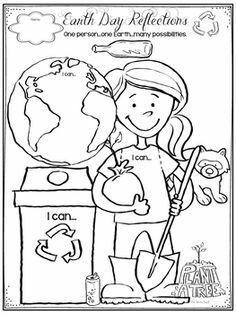 I decided take a positive, proactive approach to teaching students about the environment which can be helpful for students to feel that they can have a part in keeping our Earth clean. 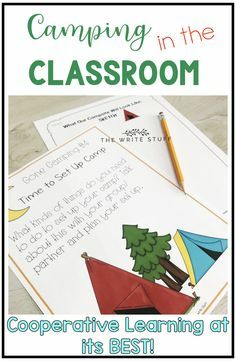 This is a great project for students to show social responsibility. 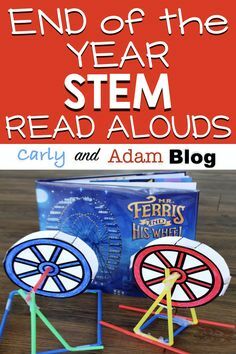 The options here are a little more detailed but can still be used with your younger learners with a little more guided support from you. This resource includes some detailed information cards on the importance of air, water and animals, and the impact that people have had on air pollution and water pollution. There is an information card on the Aboriginal perspective on respecting animals and the Earth. There are lift the flaps for each concept of air, water and animals. The people information cards were put in for learning purposes and background knowledge. If you would like to include a piece for that on the lap book, you can copy an extra lined square and add that below the air one. There are flaps with animals (some endangered) where students can add facts they know or just describe the animal. I have also included a blank set for students to add their own favorite animals. You may decide to mix and match a few of each. Adding non-fiction animals books will enhance learning. The “I can help by”section to the right has two ways of showing how kids can help. This one gives picture hints on the front of the flaps. The second one below just has lines. The Earth Day pledge ribbon can be added to the back of this 2nd option. 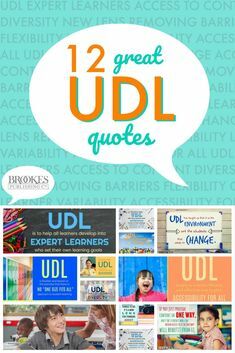 Here is another option for this set to differentiate for various learners. Instead of all of the animal flaps, you could sum it up into favorite animal of the earth and a mini pledge badge. I just love teaching kids about the Earth and our environment. They are so eager to learn! Our future counts on them! 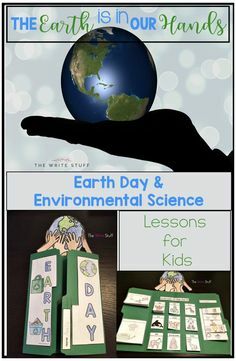 Click on the pictures below to see the Earth Day sets available from The Write Stuff.